It’s the start of another week, and after the fabulous weekend of weather we’ve just had, the local meteorological conditions seem to be sharing the Monday blues with the rest of the working population. 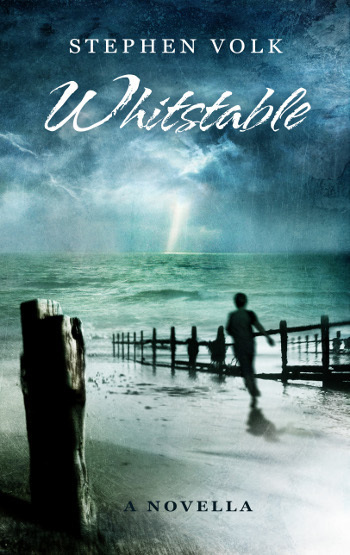 However, we here at Spectral Towers have just the thing to brighten up your day, even if only briefly – another review of Stephen Volk’s Whitstable, this one coming from Andy Angel over at the Ebookwyrm’s review blog. Just click here to get the lowdown on his opinion.